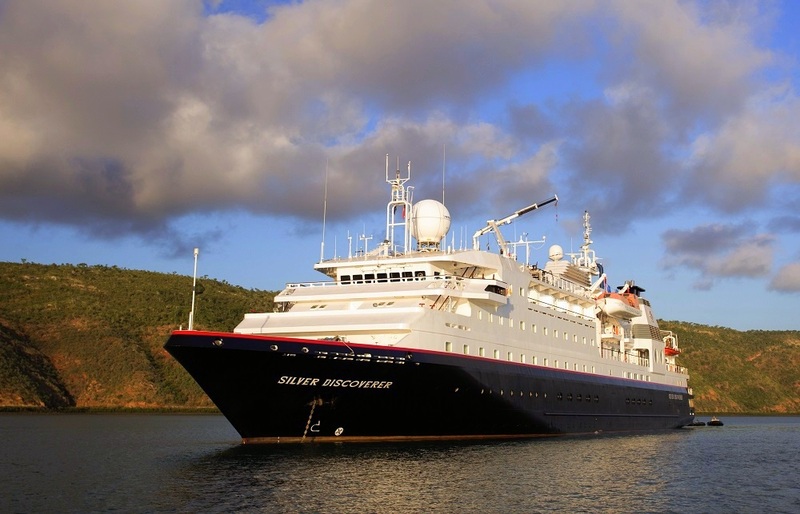 This month, expedition cruise specialist, Roderick Eime, will set out on an 11-day voyage aboard Silversea's Silver Discoverer to explore some of the remote territory in and around the Andaman Sea. 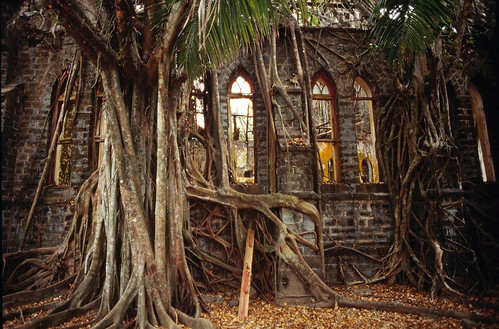 The route includes visits to the bustling ports of Phuket and Yangon, but ranges out into the Andaman Sea to Port Blair and the derelict colonial capital on Ross Island, abandoned for more than 80 years. Rod will scuba dive on some of the remote reefs as well as explore ashore in such isolated locations as Burma's Mergui Archipelago and India's Cinque Island Wildlife Sanctuary. So when you go to buy a new car or washing machine, who would provide the most reliable endorsement of the product's reliability? The salesperson? No. How about the repair person? No, this is not my bag, but it could be yours. Yep. When things go wrong, it's the person who has to fix it who can quickly tell the dud from the deluxe. 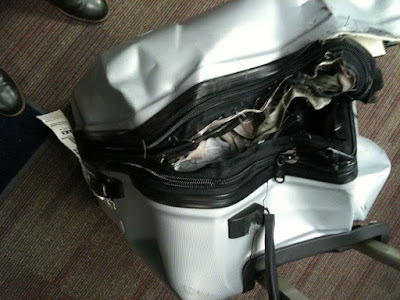 When his expensive suitcase fell victim to rough baggage handlers, Rod sought out the experts. You might be surprised at the verdicts. Want to make baggage handlers' job easier? 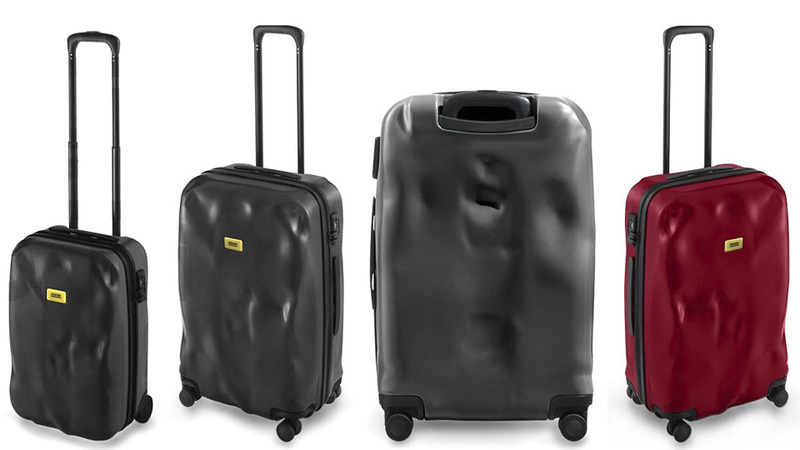 Try this pre-smashed range of luggage. Our busy pro shooter, David Kirkland, has just returned from a 10-day assignment of French Polynesia, shooting for the tourism authority. He started on the main island of Tahiti, before heading off to Moorea Island for a couple of days, then finishing up on Taha'a Resort near Bora Bora. 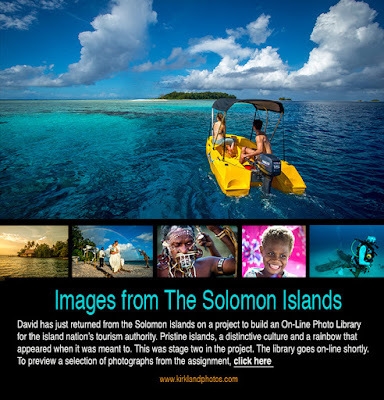 Prolific travel photographer, David Kirkland, has returned from yet another expedition to the Solomon Islands to update the destination's photo library. Use David's stunning images to accompany a commission from one of our writers.